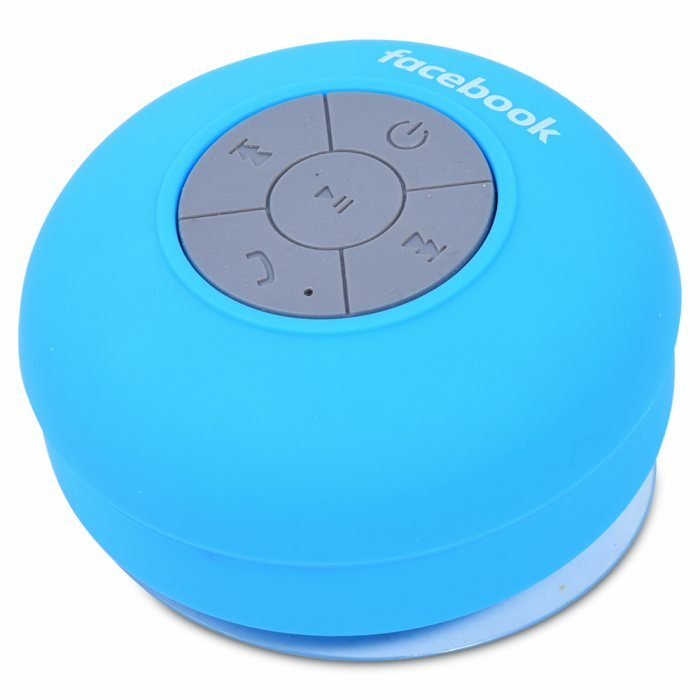 The bluetooth speaker also comes with a unique and fully water resistant design with a suction cup back, making it the perfect companion for you when taking a bath or a shower. It can be stuck to any flat service such as decks, tables, walls, windows etc. 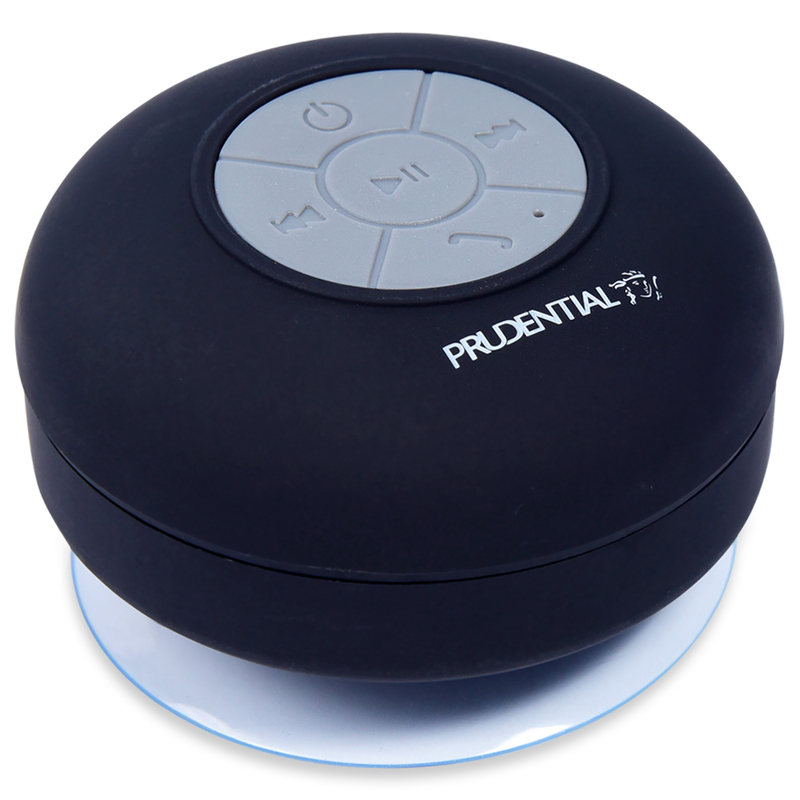 With it being water resistant it is suitable for both indoor and outdoor use!